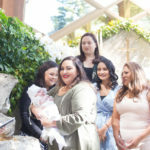 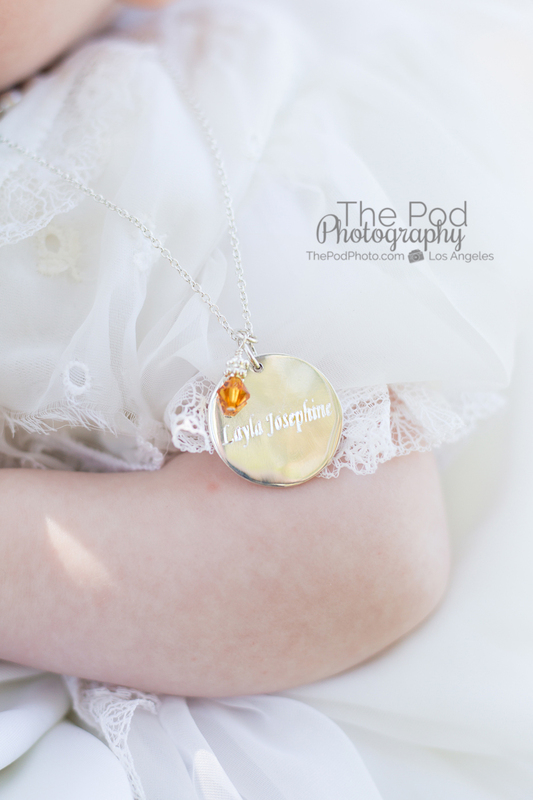 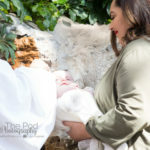 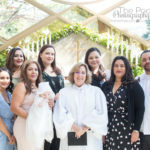 Rancho Palos Verdes Baptism Photographer - Los Angeles based photo studio, The Pod Photography, specializing in maternity, newborn, baby, first birthday cake smash and family pictures. 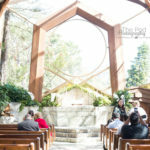 Beautiful venues make for wonderful events! 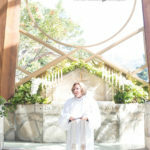 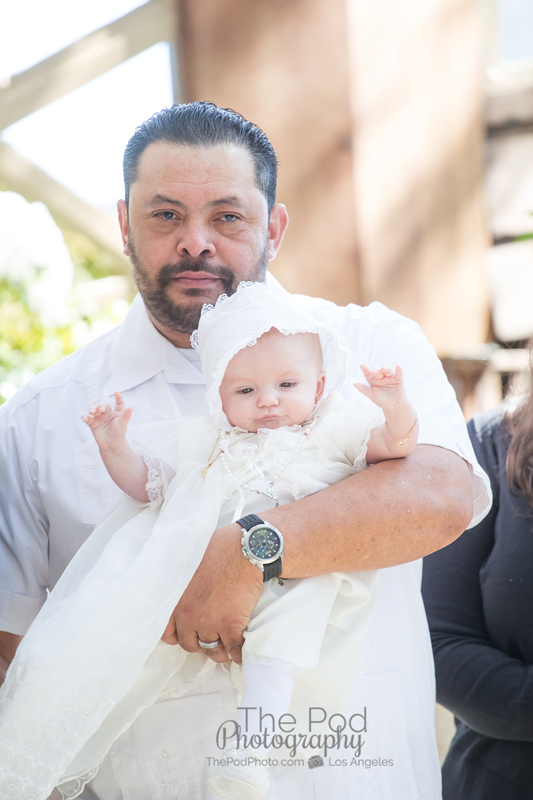 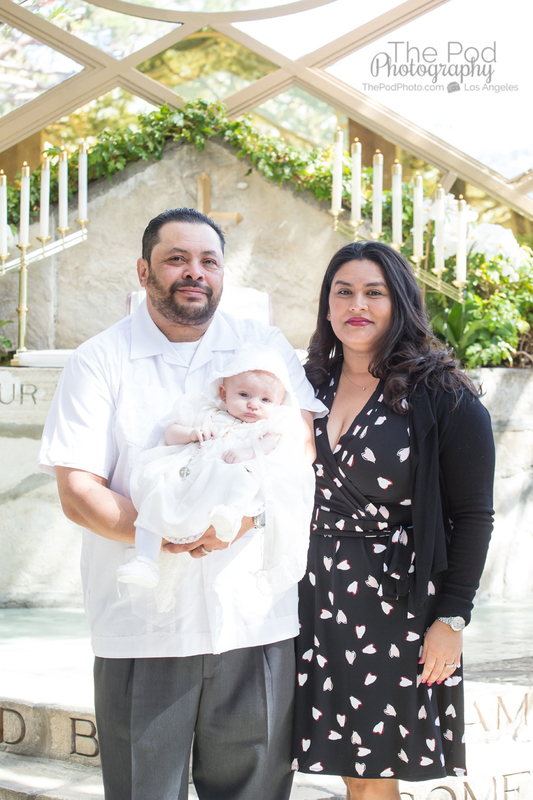 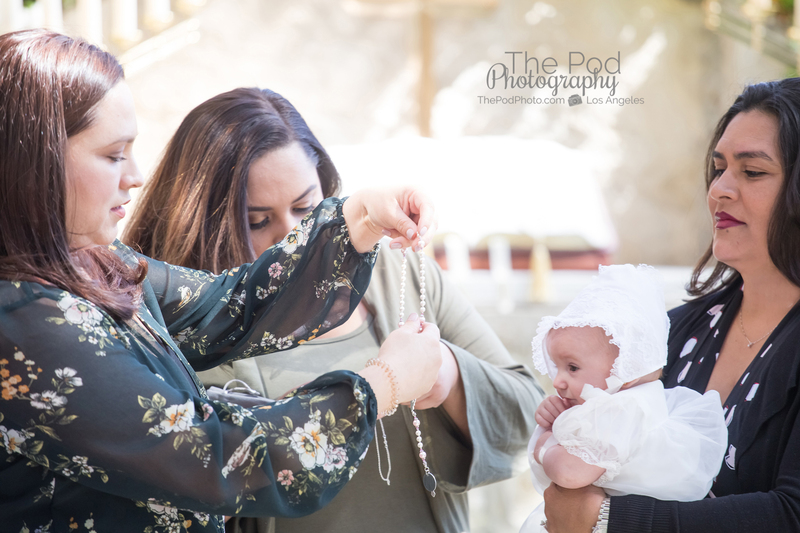 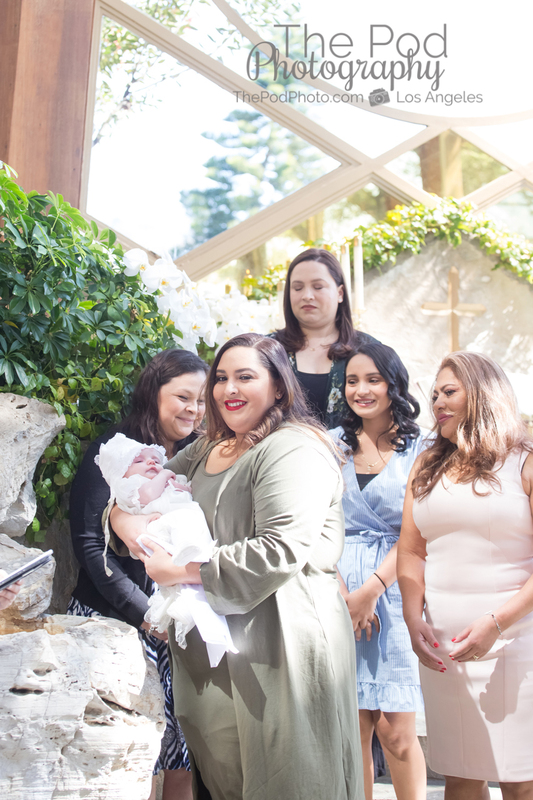 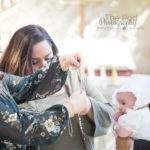 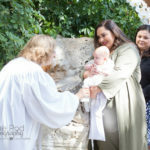 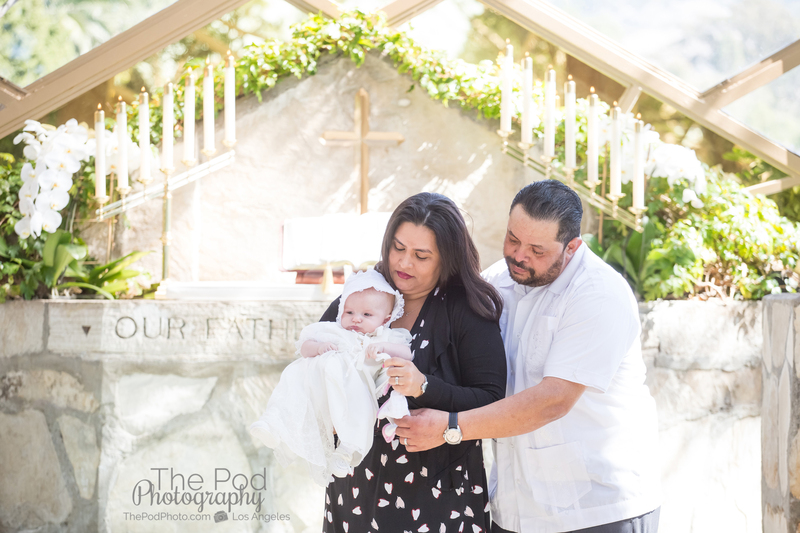 This family hired us as their Rancho Palos Verdes baptism photographer to document their baby’s baptism at Wayfarer’s Chapel. 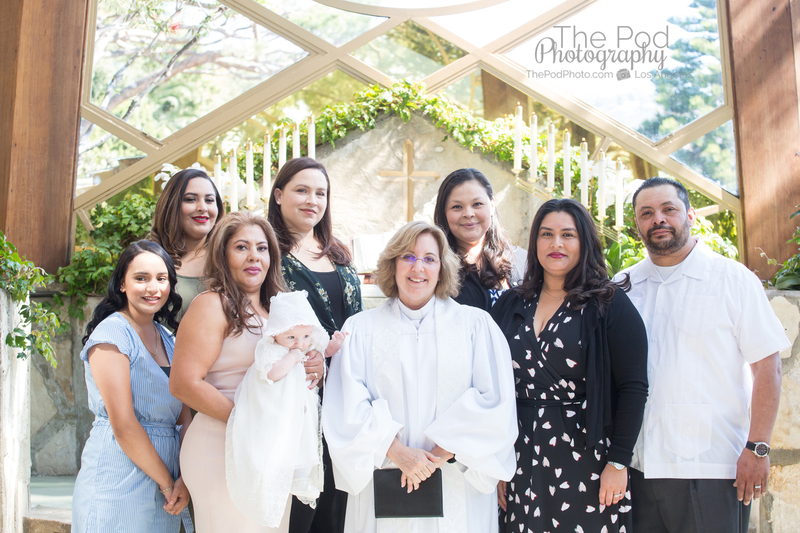 As soon as I heard where the baptism was, I couldn’t wait to take photos at such a gorgeous location. 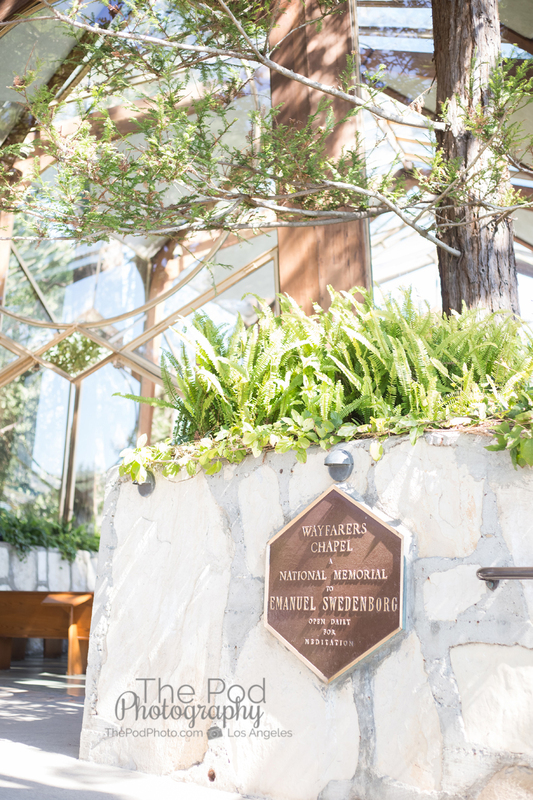 This iconic church is known throughout Los Angeles and it’s obvious why! 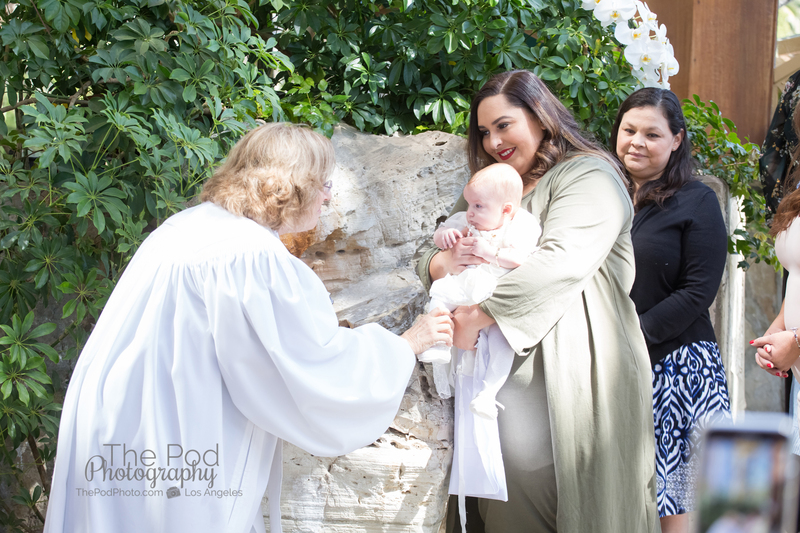 Even at high noon with harsh light, the christening service was absolutely beautiful as the light poured into the glass church. 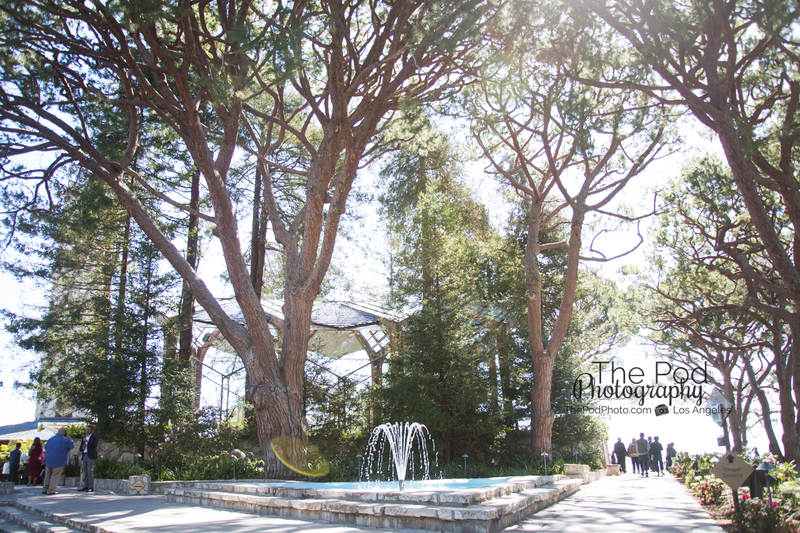 Anytime an event can be held outdoors or with lots of natural light, I highly recommend it. 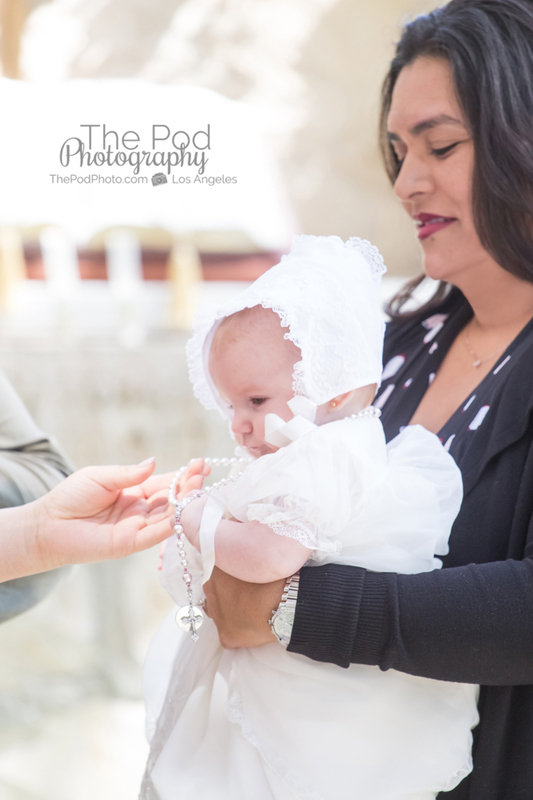 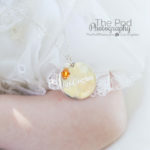 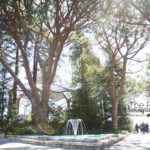 Especially if a professional Rancho Palos Verdes baptism photographer is being hired for your event or party. 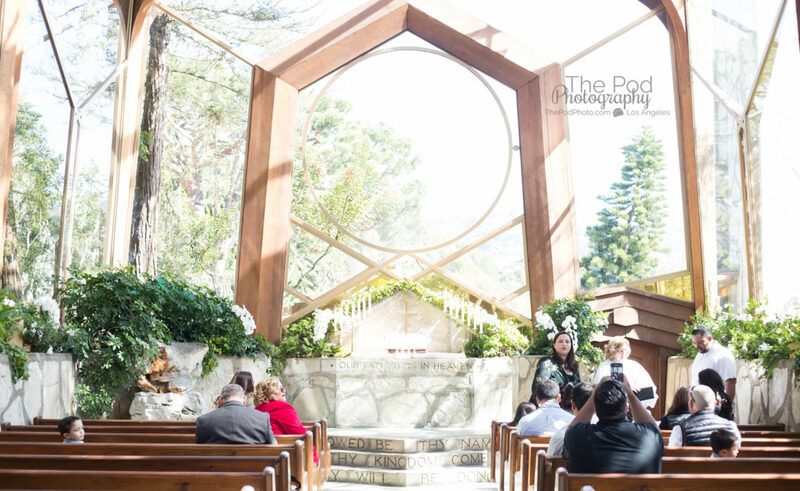 Cameras work extra hard in low-light situations so it’s important to keep that in mind when booking your venue. 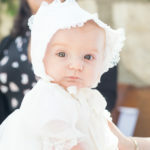 Photography depends mainly on natural light and even through it can be supplemented with artificial light (like flashes), most churches restrict the use of flash. 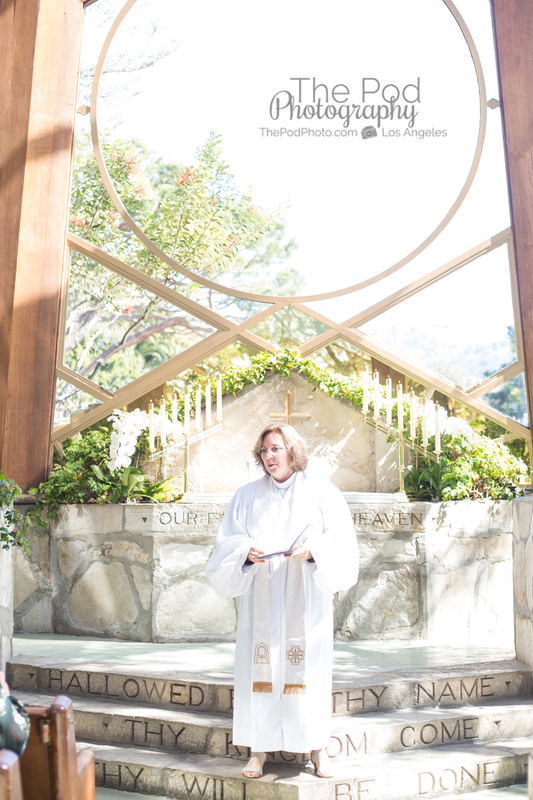 With this church, there is no need for artificial light unless you’re shooting night portraits. 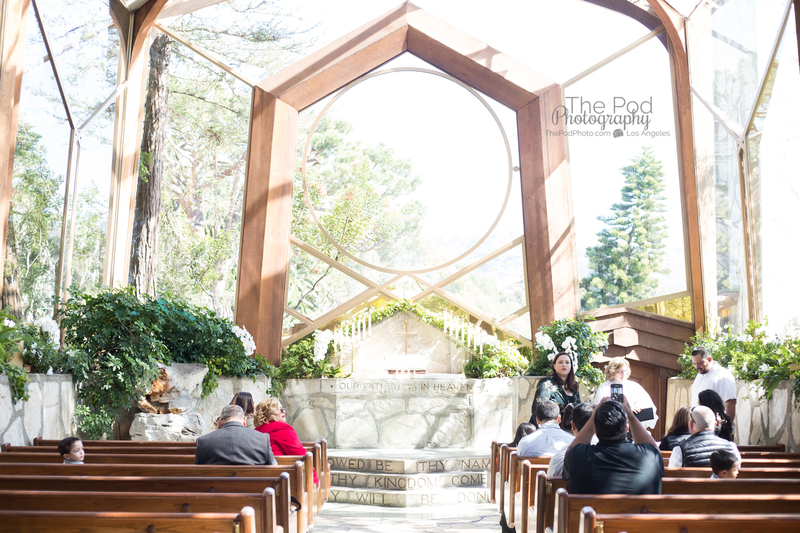 I don’t think I need to say it, but Wayfarer’s Chapel is definitely my favorite to photograph at! 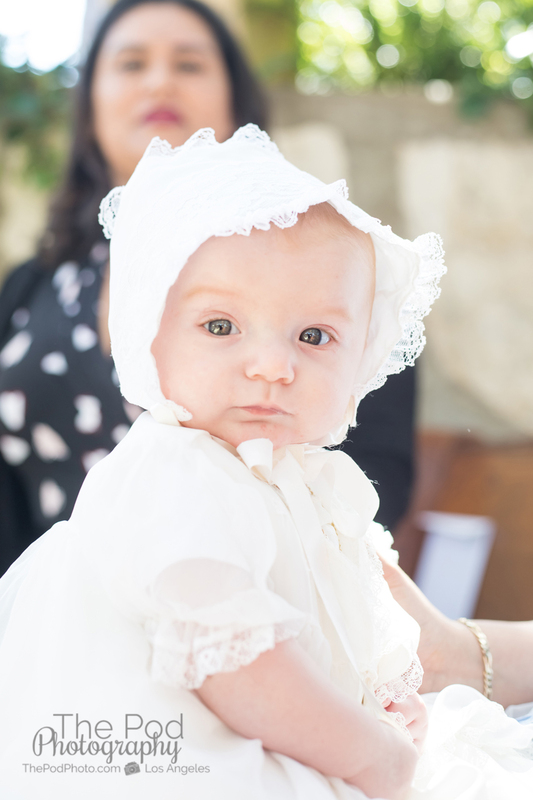 It’s true – natural light is the key to happiness and amazing photos! 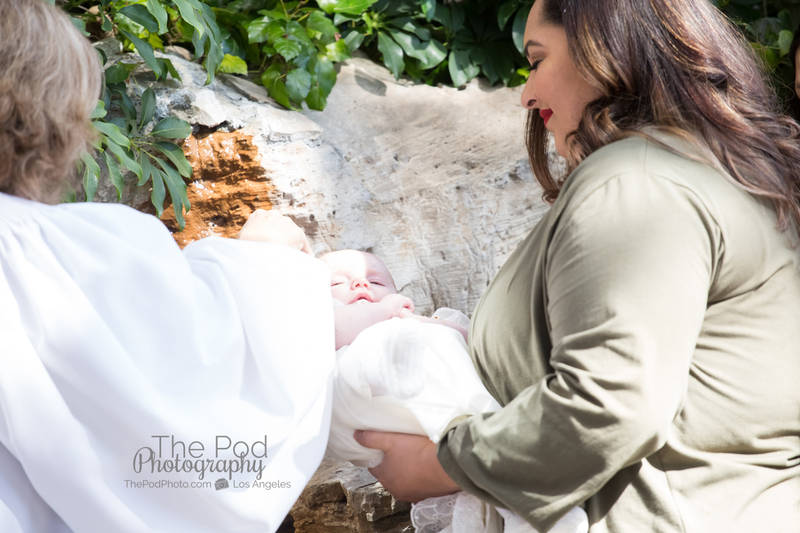 Since natural light is always more flattering on everyone, I always recommend taking additional family photos outside – either before or after the event. 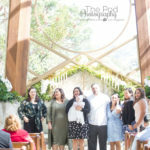 This way amazing group photos can be captured of everyone. 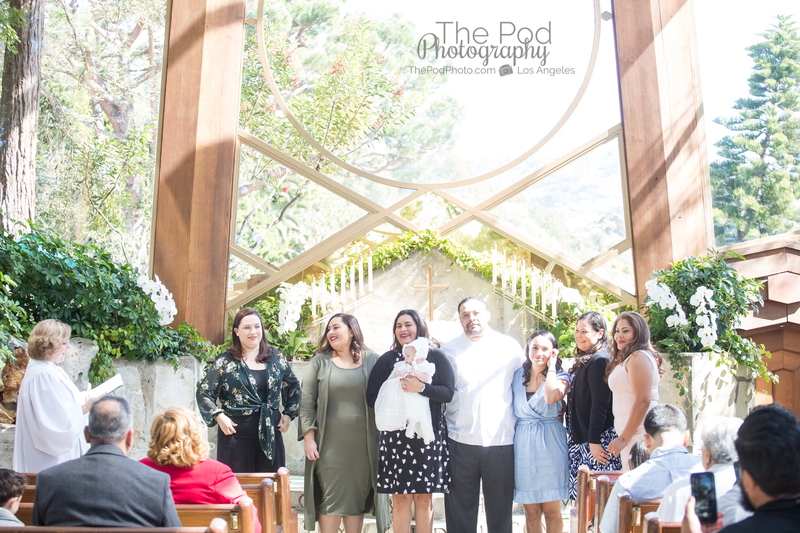 When looking for your venue, make sure there is an area outside that can be designated for large groups of family portraits. 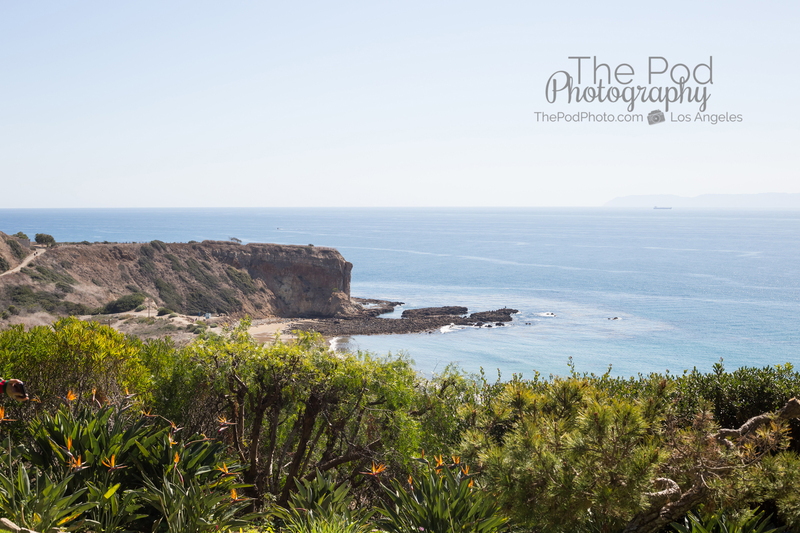 Book your Rancho Palos Verdes Photographer now for your event or party! 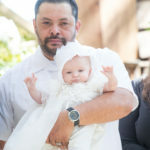 We are an on-location photography studio specializing in children’s birthday party photography, first birthday photo shoots, kids events photos and candid style documentary event photography. 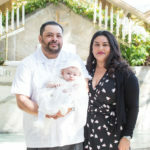 We are located in Los Angeles and service all the surrounding neighborhoods: Santa Monica, Playa del Rey, Playa Vista, Marina Del Rey, Manhattan Beach, Culver City, Beverly Hills, Hollywood, Brentwood, Westwood, West Los Angeles and Rancho Palos Verdes. 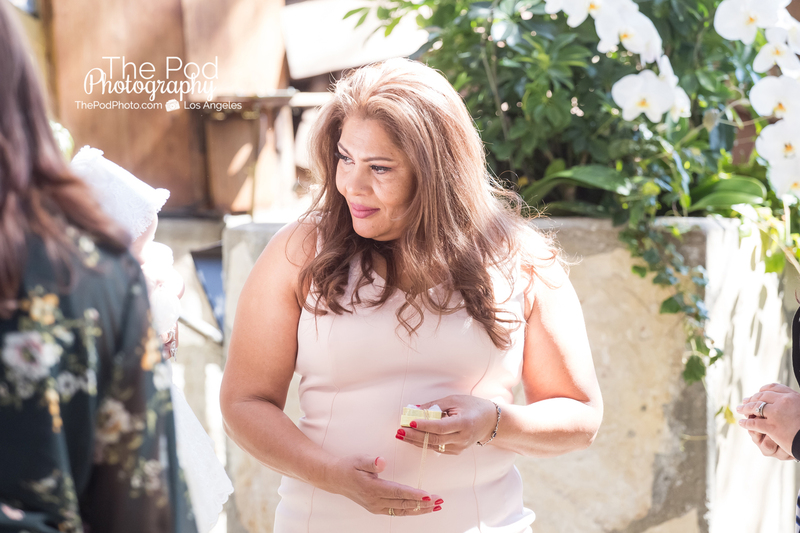 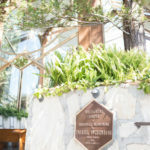 Visit our events gallery online and give us a call at 310-391-4500 to book your event with us!